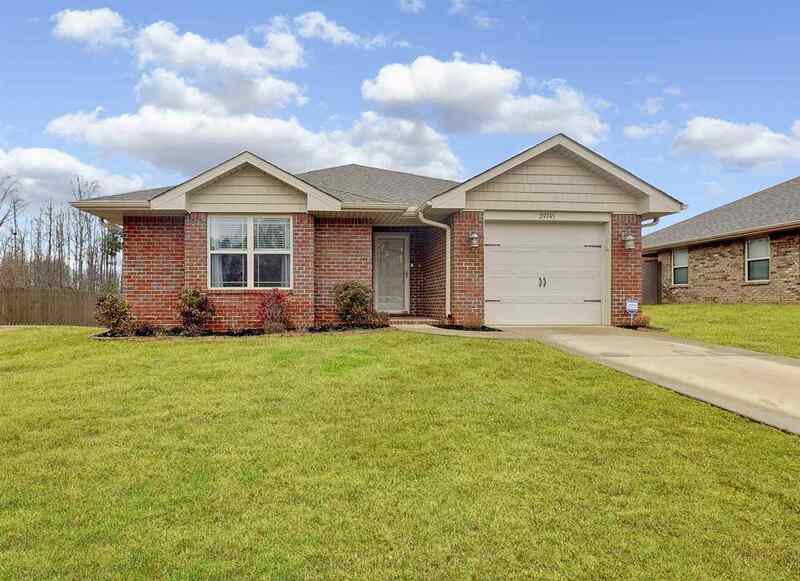 This home stands out from all the rest, full brick exterior, interior of the home has been totally renovated with top notch selections! Open floor plan with hardwood floors though out the living areas & tile floors in the bathrooms. Isolated master suite offers a large master bath with double vanities, separate shower, garden tub and walk-in closet. Beautiful, Eat-in Kitchen equipped with new Stainless Steel appliances, easy access pantry, granite counter tops & custom tile back-splash. Don't miss the full size laundry room. Enjoy summer nights on the covered back porch overlooking the private fenced in yard. This one is move in ready!